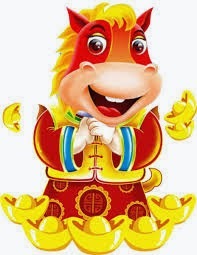 "開心少女組" 的歌 , Frog In Spain, Nobody's Dairy (高難度) , Tonight Crazy Night. 所以這餅 Mixtape 就叫 "For Julie2". 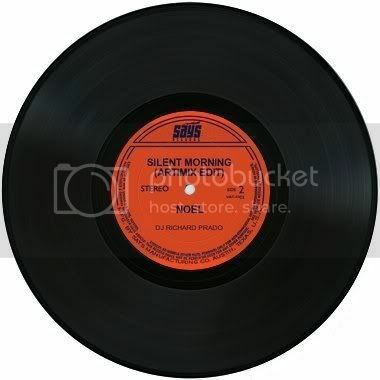 Billie Jean - I Need You (12") ** 太正, Peterson 師父送了給我, 現與我同在, hee hee. Mixed with 2 belt-drive turntables and a basic mixer. Live recording without editing. 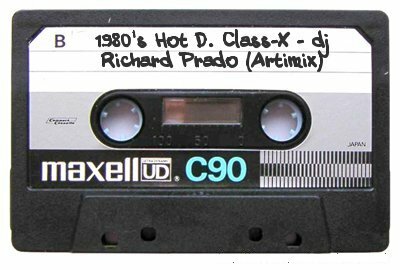 Description : This was my mixing assignment back in 1986. When my sister knew I was going to do a mix for practise. She lent me some of her 12" and asked me to mix them for her... and this is it. Actually I learnt to love dance music from her, the 12" singles with '*' marked belonged to her. Mixed in bedroom studio using 1 mixer and 2 different "non-standard' turntables. Belt drive, no cue button, pitch control is 5mm in diameter. The legendary DJ Peterson came to visit me in my House in Macau in 1986. This is the tape he brought me as a gift. I always treat this tape as my treasure until now. Two tracks recorded in this tape. One medley (P-Mix) by DJ Peterson, the other one named C-Mix, I bet this was mixed by his student DJ Cowboy. DJ Cowboy was also the remixer of later series of Remix-Megamix series. 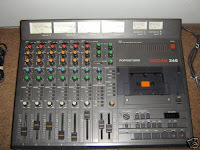 Also mixed with Tascam 4-Tracker. Open reel tape recorder was cool but not very portable. 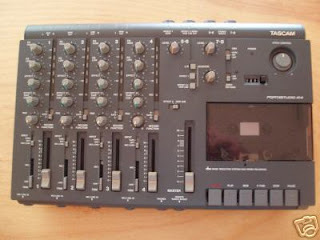 I do not remember clearly it was a Tascam Porta-03 or Tascam 414. 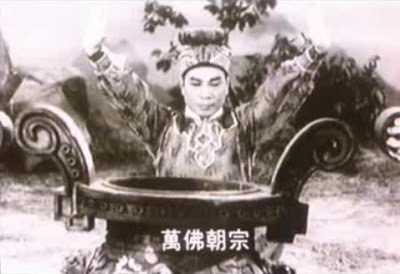 The legendary Peterson Wong from Hong Kong was the remixer of Remix Mega-Mix vol. 1 and 2. 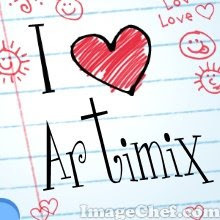 He was also my teacher of mixing. 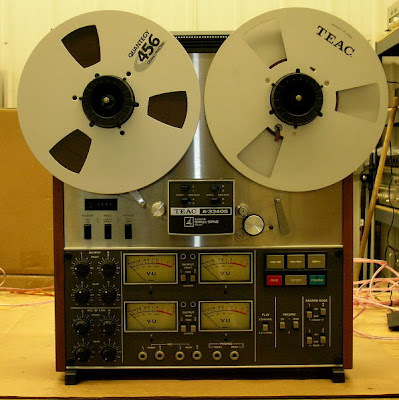 Remixed using Open Reel Tape Recorder and Echo machine. 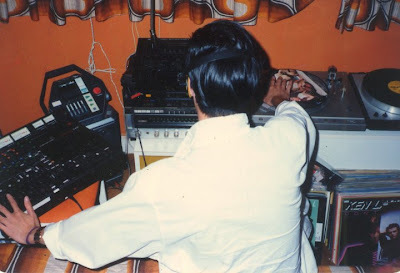 In 1984, he had to use real blades to cut and edit tapes. 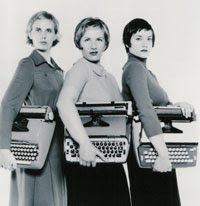 Early "Cut & Paste" editing. I saw him doing that. 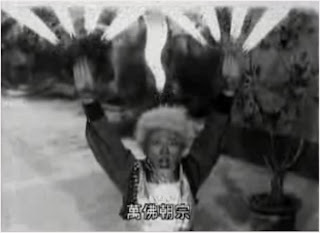 殿堂級 DJ / Remixer, Peterson Wong 黃子榮 之史前自家 remix. 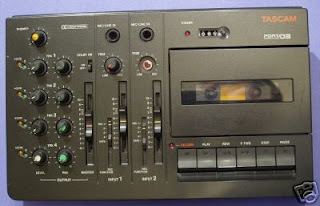 1984 年用 Open Reel Tape Recorder 和 Echo 做 remix 的.
Lo-Tech is still Cool ! Mixed using Tascam 2-4-6 four-tracker and 2 belt-drive turntables. This is what I called a "Quick Mix" ... Just Do It style. My Mom went out for lunch and I took my Mom's 4-tracker to my bedroom and said to myself, "I have some time now, let me do something with this, yeah!" 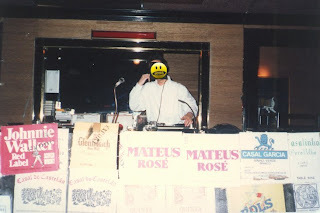 When I was a bedroom DJ / mobile party DJ in 1985. 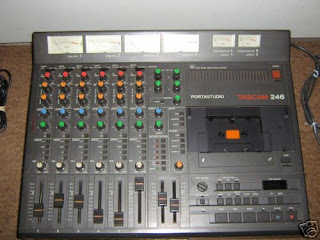 Mixed using Tascam 2-4-6 Four-Tracker Recorder, 2 belt-drive turntables and Disco Robo. 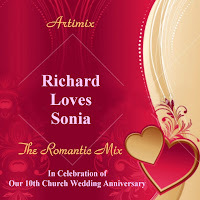 Another challenge, a Romantic Mix for my wife Sonia. 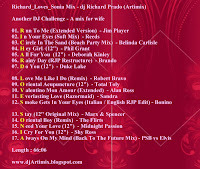 Used first letter of each song title to spell "RICHARD LOVES SONIA". From "easy listening" building up to "hyper" in an hour time. Mix tracklists traditionally are arranged either by BPM or by Key but this time I use song names to arrange.